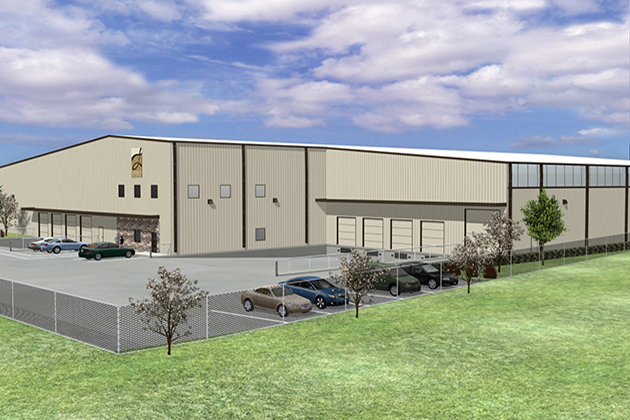 Lindsey’s Office Furniture Distribution Center was approved for Building Permits in the 4th quarter of 2015 and is now fully under construction. The property consists of roughly 3.5 acres of land, of which the building covers 1.2 acres. 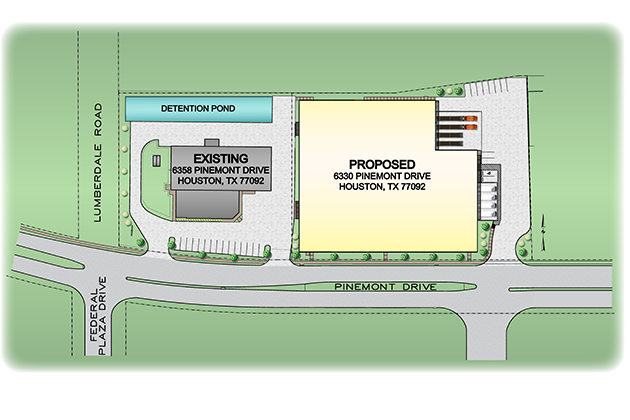 The project is located at 6330 Pinemont Drive in Houston Texas. 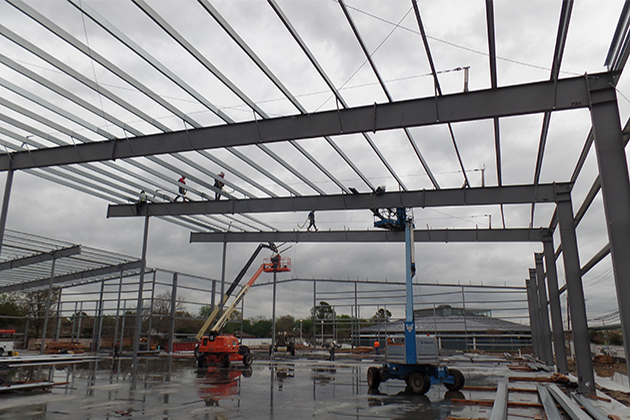 The distribution center will be 51,428 SF and feature a 27’ eave height. 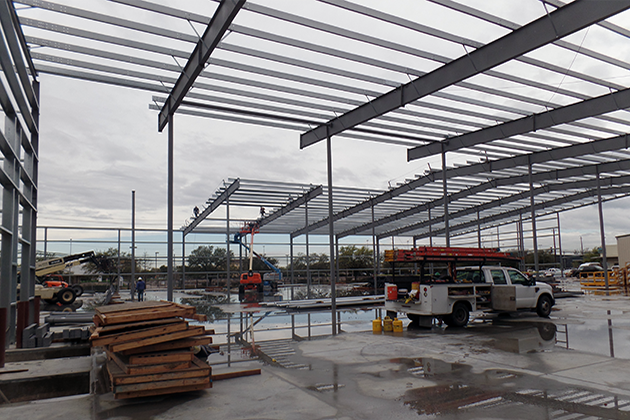 The interior of the building will include a 2-story office space, air-conditioned furniture assembly room and high pile warehouse storage. 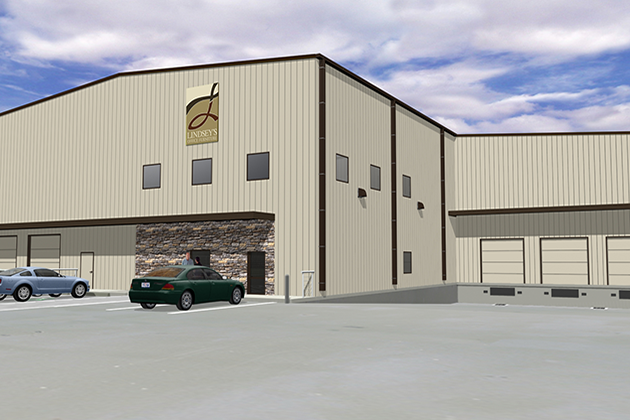 The building will have 4 semi-dock doors and 4 dock high doors along with several grade level overhead doors. The project will work in conjunction with Lindsey’s furniture refurbishing center building that already exists on the same property. The construction is being handled by Third Coast General Contractors, and is expected to be finished around July of 2016.